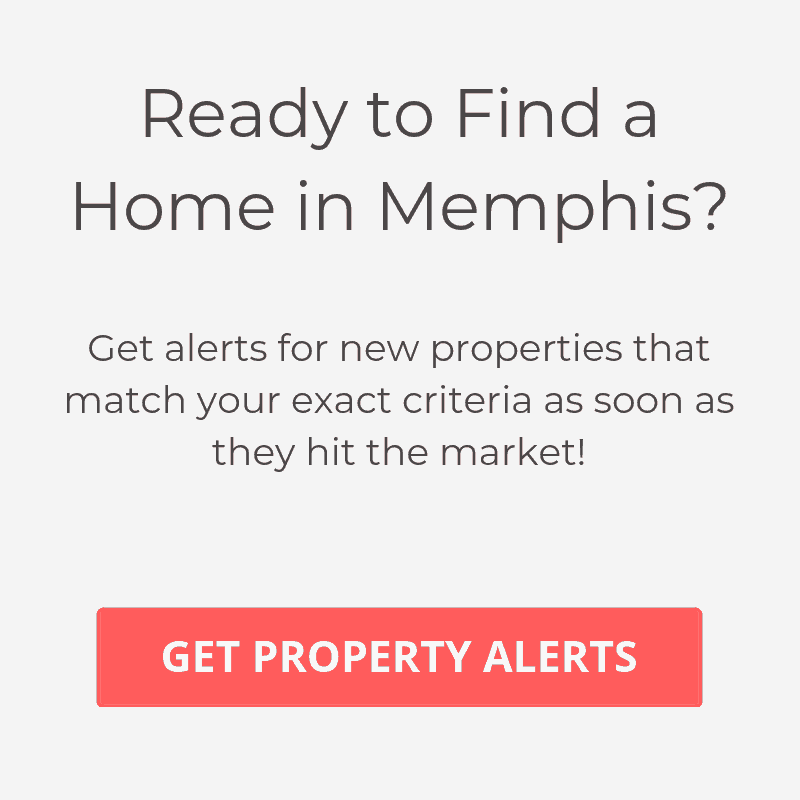 If you want to live in one of the trendier areas in Memphis, then Cooper-Young is a great place to start your home search. This neighborhood, which is located in Midtown, is a perfect blend of historic homes, a thriving art scene as well as great local restaurants and shopping. While Memphis has plenty of unique a diverse neighborhoods, there are none quite like Cooper-Young. In fact in 2012 it was picked as one of the “Top 10 Neighborhoods in America,” by the American Planning Association. Located just a few blocks from historical Central Gardens, Cooper-Young should continue to see a rise in popularity for the considerable future. If you’re looking to buy a home in the neighborhood of Cooper-Young, you will find beautiful craftsman-style and bungalow homes here that are sometimes more than 100 years old. Many of these have been renovated, but there are still quite a few deals to be had in this community if you don’t mind doing the rehab yourself. You can expect to find home prices in Cooper-Young starting below $100K and reaching all the way to $500K. It’s worth noting that if you prefer condo living you’re out of luck in this neighborhood, as all your living options are single-family homes. Every year, the neighborhood plays host to the Cooper Young Festival, which is one of the largest events in Memphis with over 100,00 people attending yearly. When there aren’t festivals going on, there’s plenty of other things to do in this eclectic neighborhood. Some of the favorite local restaurants here include, Strano Sicilian Kitchen & Bar, Alchemy and Young Avenue Deli, which has an incredible patio. If you’re looking looking for a great place to unwind and grab a quick cold adult beverage, then you should try stopping in at Celtic Crossing, which is always a hot spot. Java Cabana is also a great coffee shop to check out for all coffee lovers. Looking for that perfect art or statement piece? You may just find it in Cooper-Young as there are some excellent art galleries and antique shops scattered throughout the area. Have something different in mind? Check out our list of Best Places to Live in Memphis.